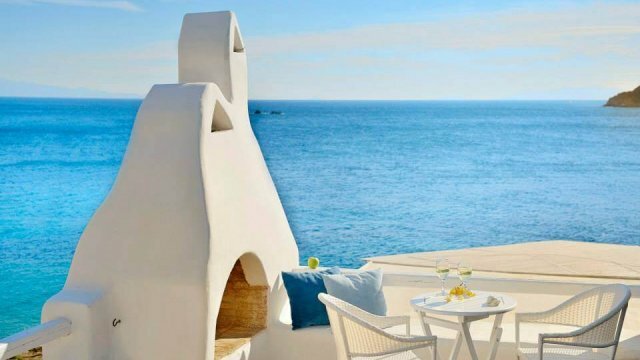 A breathtaking hotel located literally on Platys Gialos beach in Mykonos island facing nothing else than the waves of Aegean sea. 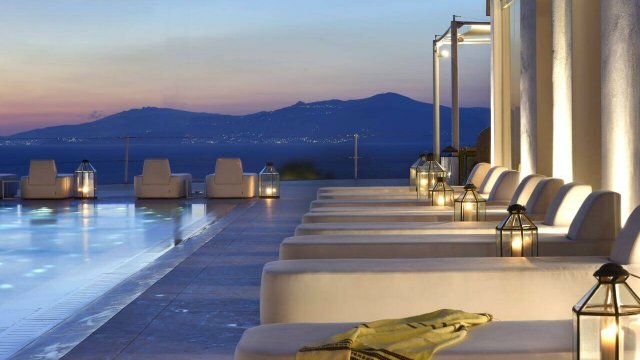 Branco Mykonos Hotel is a fresh arrival in the island that brings a new aspect to hospitality and luxury services. 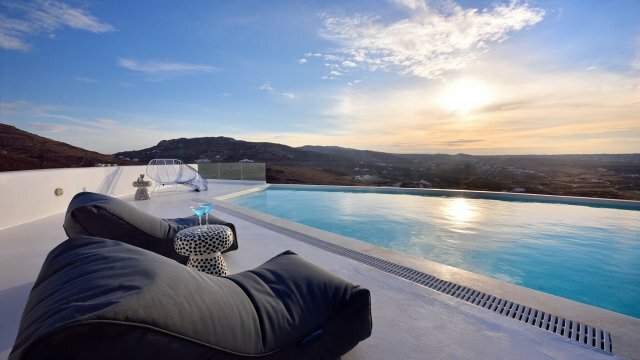 It is already one of the best hotels in Mykonos, offering customized hotel service to the demanding travelers seeking for an outstanding hospitality experience. 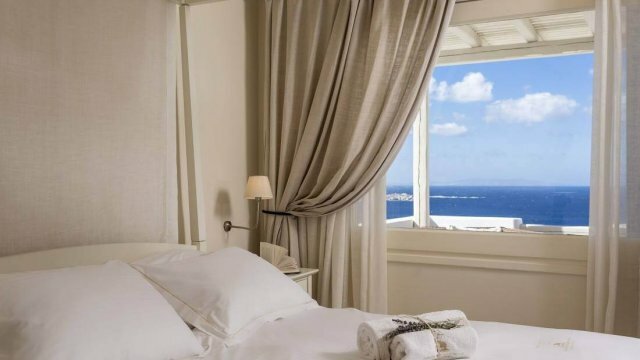 Imagine being at your private suite hearing the sea breeze and the seagulls outside like you are on board on a luxury yacht traveling through overseas. 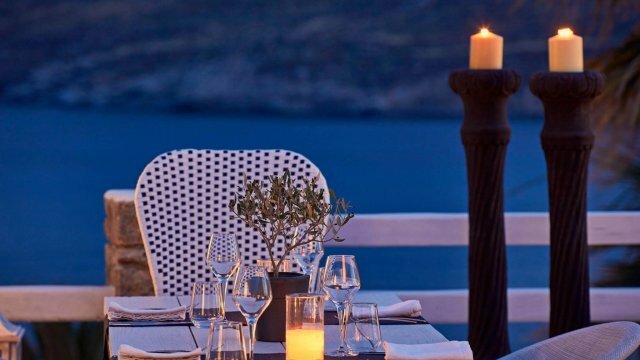 The hotel features a stunning restaurant on the sandy beach with summer decoration and excellent Mediterranean suggestions by the well known Greek chef Athenagoras Kostakos. Also, the hotel’s beach bar is the ultimate destination if you are looking for some fresh and signature cocktails all day long listening to music and gazing at the sea. For the summer it has been arranged a full schedule of events and happenings with guests and residents DJ’s for the evening and night too that will pump you up and keep your mood high for the rest of your trip. 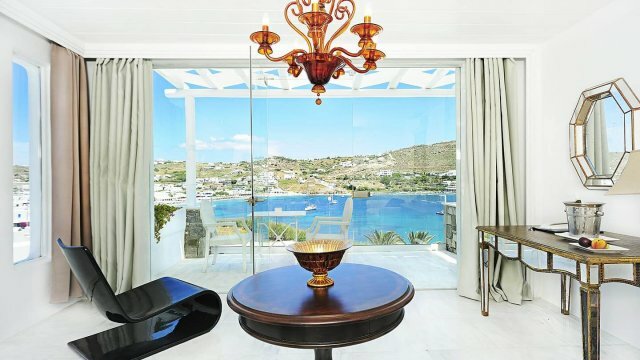 Its unique location on the beach is, of course, its biggest asset but, the hotel’s amazing design that endorses the traditional architecture of Cyclades is one good reason alone to choose for your vacation to stay here.